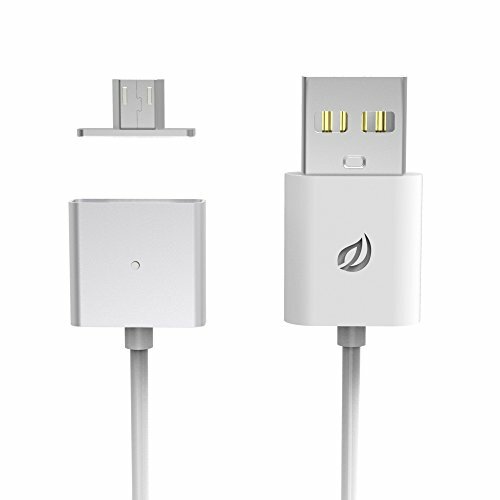 Compatible with the devices of micro USB such as Samsung S6 HTC, Motorola, Nokia, Xiaomi, and ect. Manufacturer: Shenzhen LJX Technology Co. Ltd. Publisher: Shenzhen LJX Technology Co. Ltd. Studio: Shenzhen LJX Technology Co. Ltd.